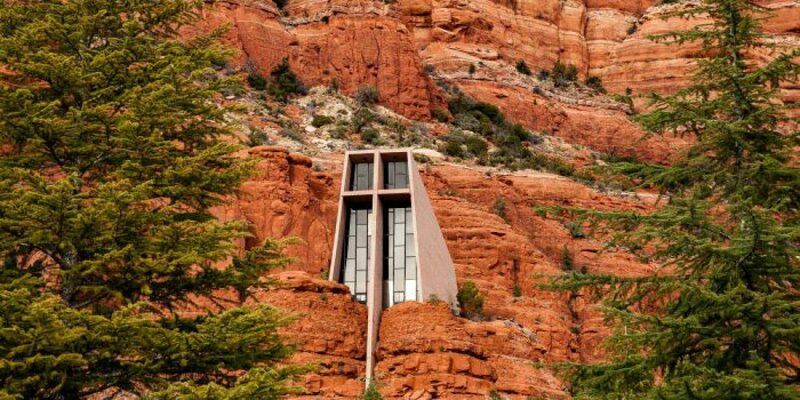 Community Info & Homes For Sale – Red Rock Country of Sedona! 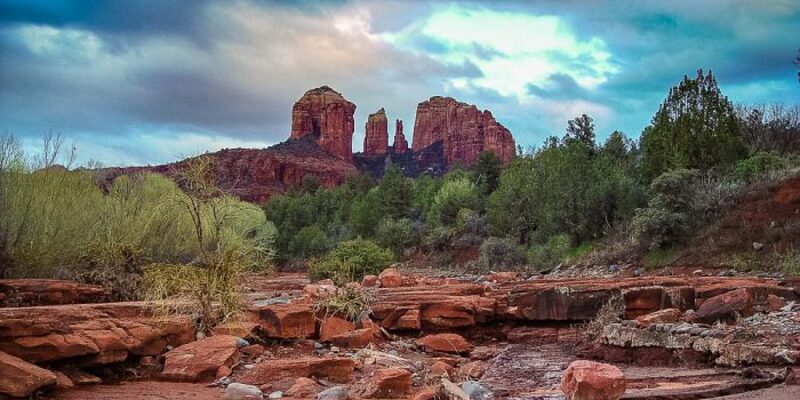 Red Rock Country, Sedona AZ 86336 – Many buyers who are looking at homes for sale in Sedona and as well as tourist say, one of the top statements made when talking about community information for is, “it is a visitor playground during all four seasons”. Another huge factor is the majesty of the area is framed by such famous rocks such as Coffeepot, Cathedral, Bell and Courthouse Butte as well as many others! The old saying goes that God may have made the Grand Canyon but He lives in Sedona Arizona! < See Videos on Home Page> for a little taste of the Red Rock Experience! Many residents and tourists alike have claimed to get #RedRocksFever! 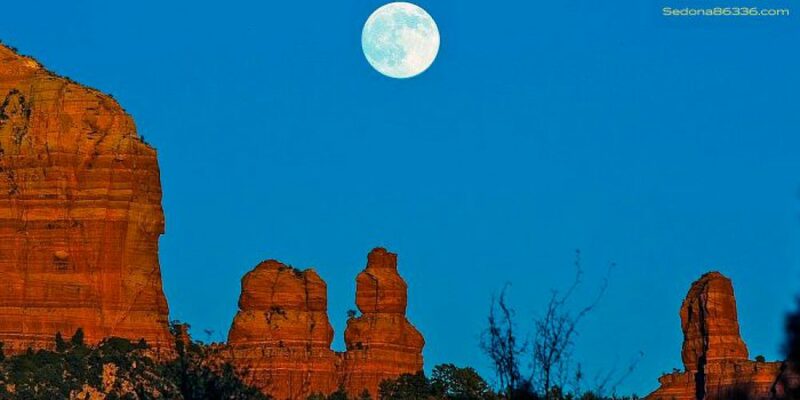 According to L’Auberge de Sedona, “RedRock Fever is “the exquisite mix of southwestern sun and extraterrestrial landscape that seduces visitors the moment they arrive in Sedona”! For more images go to RedRocksFever.com. The core industry and economic generator is tourism. Tourism has dynamic direct and indirect effects on each and every business and person. 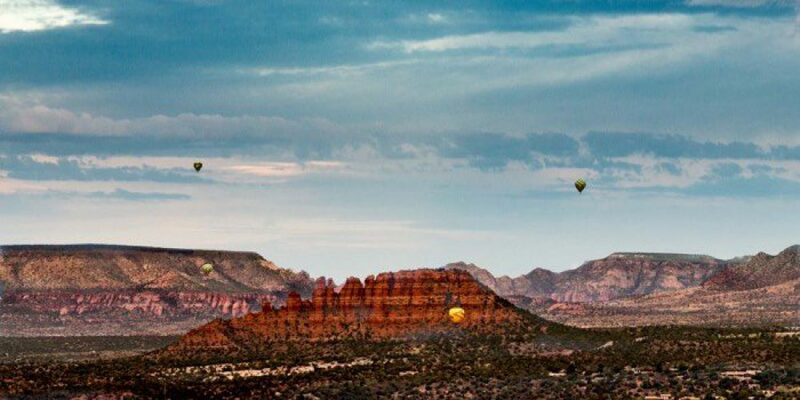 The Sedona Chamber’s Tourism Bureau has been the leading marketing organization responsible for generating overnight visitation to enhance the vitality of our economy. Our Visitors Center serves more than 400,000 visitors per year. 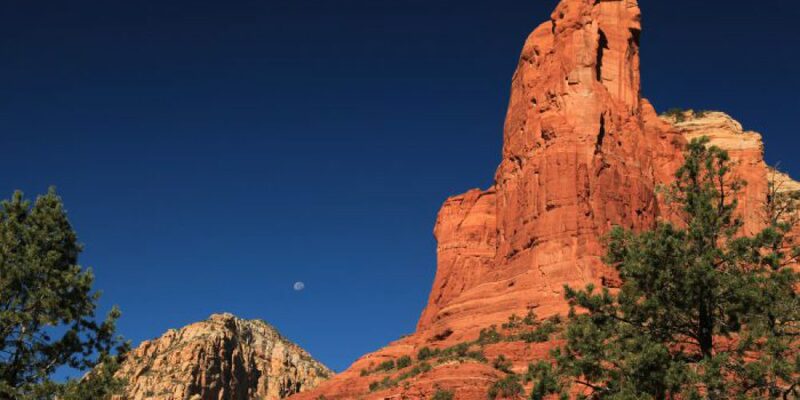 Along with its myriad geological features, many tourists relate Sedona’s exceptional charm to the fact that they can conveniently spend a day hiking, horseback riding, touring, or bouncing in a Jeep on trails and dirt roads that crisscross this area. Then they can enjoy the comfort of deluxe Sedona hotels, country inns and prestigious resorts at night. 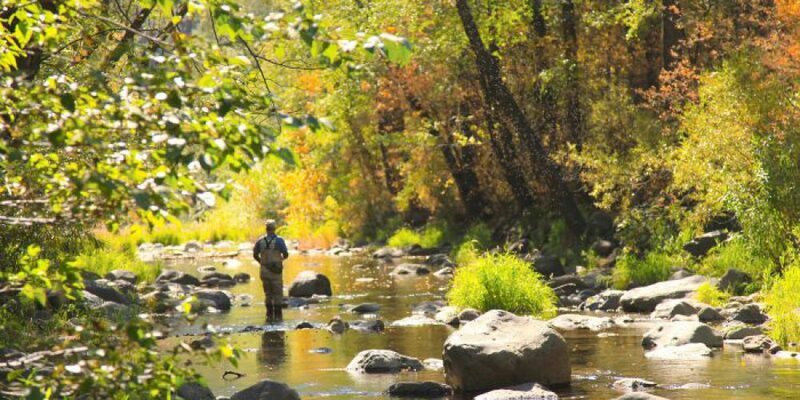 Indeed, the paradox and enchantment of Sedona are the luxurious hotels, motels and resorts. Which also include bed & breakfast establishments, unique shops, impressive art galleries, performing arts and ﬁne restaurants all nestled in a rugged canyon surrounded by national forest. 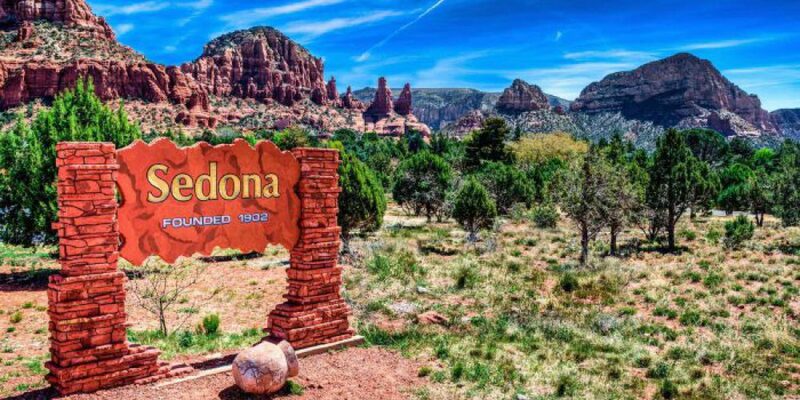 National and County-wide news sources are slow and do not accurately represent what is happening in the Sedona Arizona area. My Statistics are updated weekly to keep you up to date. TO SUBSCRIBE TO THIS MARKET REPORT... Select the SAMPLE REPORT and scroll down to the end of the first paragraph. 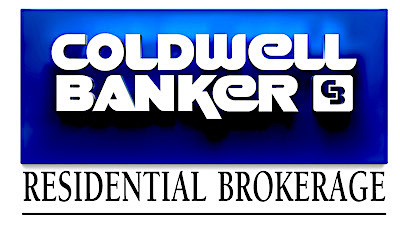 The last line states "Click here to stay informed with the Sedona market. This will bring up a subscribe page, or you can call Sheri Sperry at (928) 274-7355 to sign up for a Market Report for Sedona AZ 86336. Also there is a subscribe button at the top of each report.